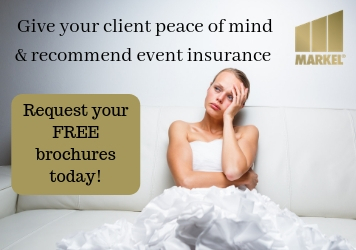 Renowned event planner David Stark reveals whimsical, artistic, unexpected designs often created from sustainable, industrial, or low-cost materials to inspire readers—whether planning a wedding, dinner party, or holiday gathering—looking for ideas for their own events. Twenty-five of David Stark’s events are featured—both private celebrations and charitable galas— and showcase how he developed the inspiration for the overarching theme, color palette, and the thoughtful, coordinated details he’s known for, and which truly make an event memorable. 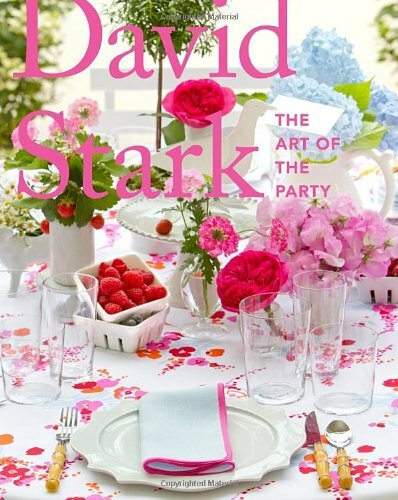 From the New York Metropolitan Opera opening gala to Target’s large-scale charitable events and pop-up shops, David Stark’s inimitable influence is sweeping the design world—and thanks to his books, becoming more accessible for his legions of fans. No matter the event, The Art of the Party is sure to inspire creativity and become an essential resource for years to come.